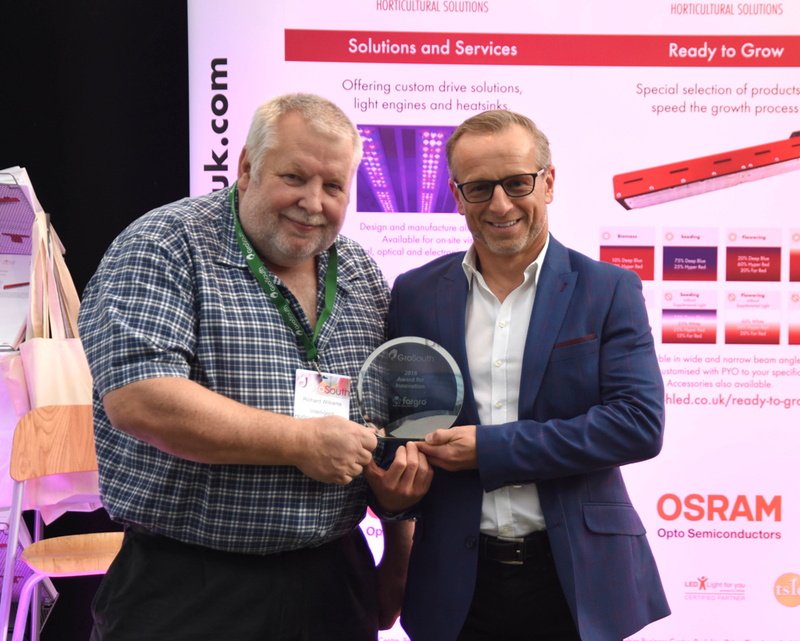 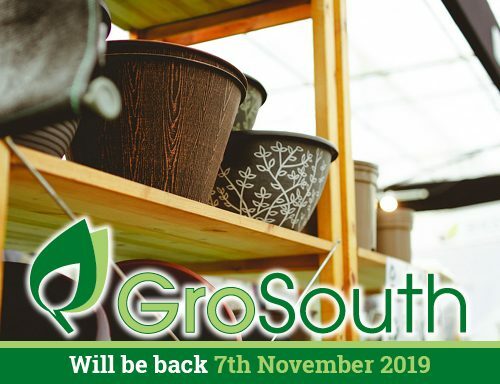 GroSouth Horticultural Exhibition 2018 took place at Roundstone Nurseries in Chichester last week and was their most successful event ever. 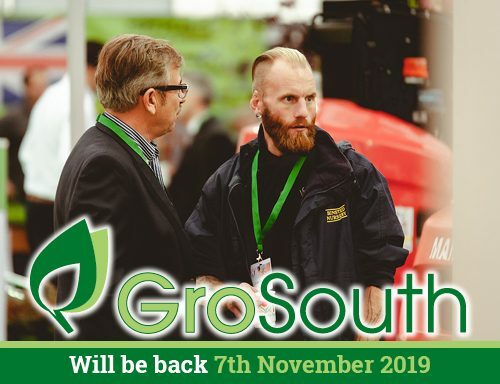 GroSouth is the premier exhibition in the South and East of England for the horticultural Industry and takes place annually in November. 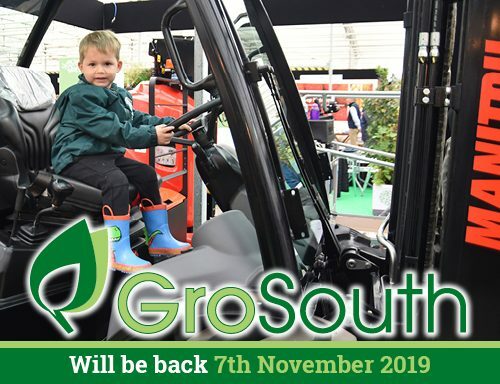 This year Roundstone Nurseries played host to over 90 exhibitors and the largest number of visitors ever recorded. 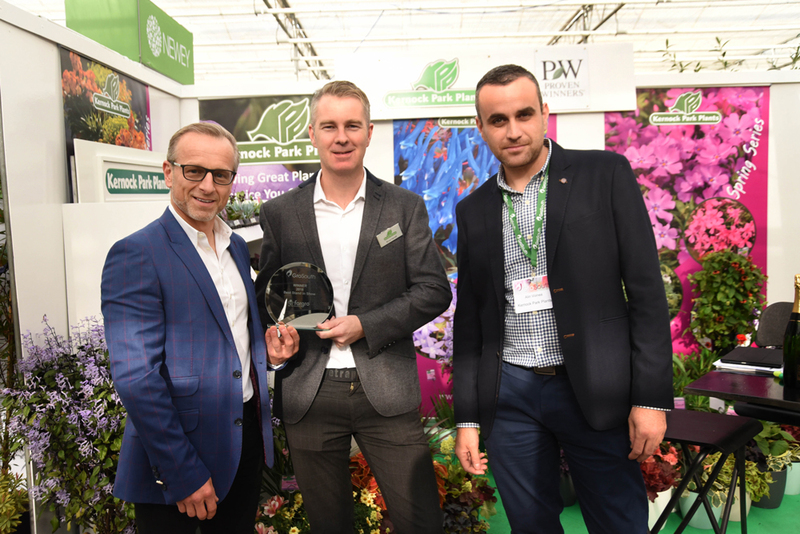 The effect of the Beast from the East followed by the exceptionally hot summer was a concern for both visitors and exhibitors. 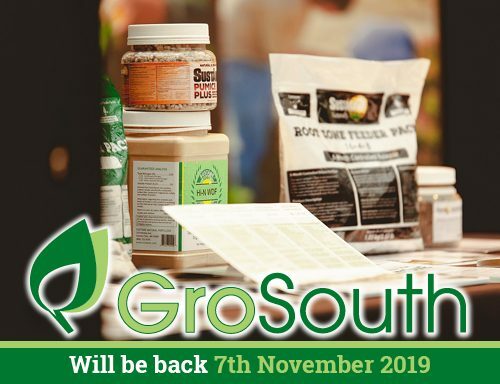 However, the issue was openly discussed and debated at GroSouth 2018 enabling many people to come away in a positive frame of mind, armed with ways of overcoming the resultant problems. 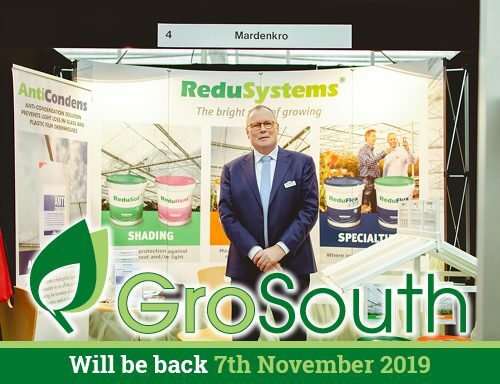 In fact, high spirits and a sense of camaraderie was wonderfully evident throughout the exhibition. 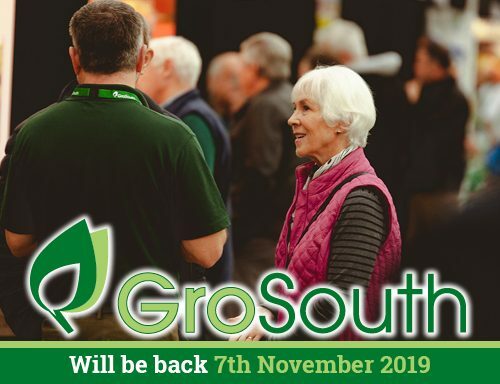 This exhibition is suitable for everyone from small growers, landscapers, farmers and commercial growers to weekend gardeners and the range of stands ensured everyone was catered for. 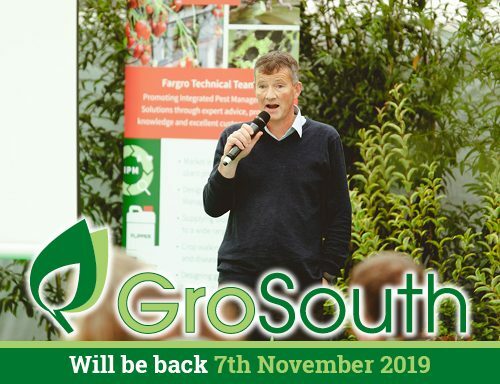 The nursery visits proved once again to be hugely popular and the informative seminars and speakers were very well received. 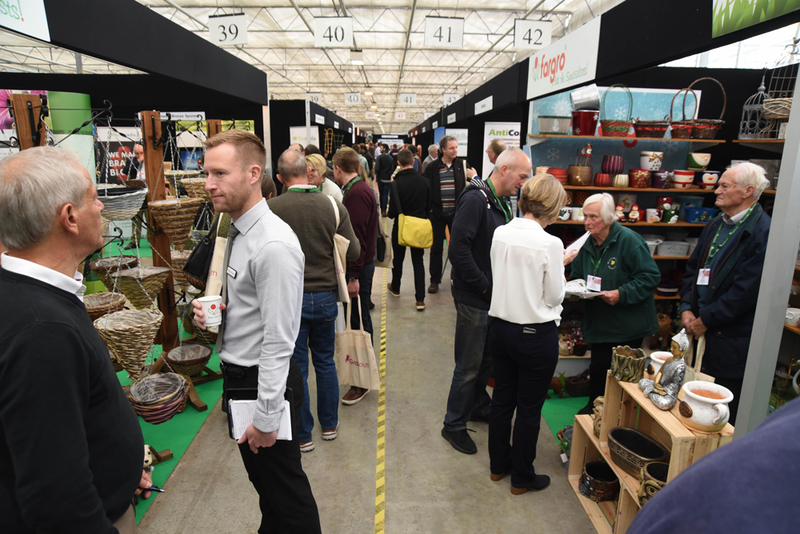 The exhibitors’ display stands were very impressive and the judges had their work cut out trying to choose the finalists. 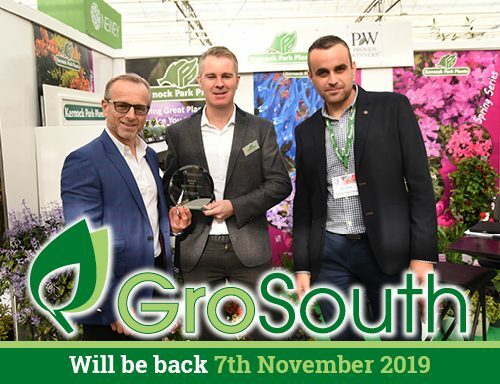 We would like to say a huge thank you to every one of the exhibitors, visitors and staff for helping to make the 2018 exhibition such a success. 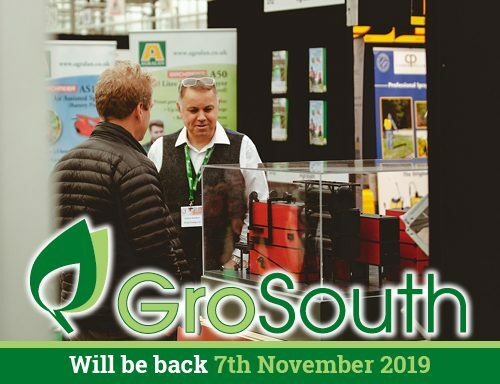 It was fantastic to see many new stands and lots of new and old faces visiting the show. 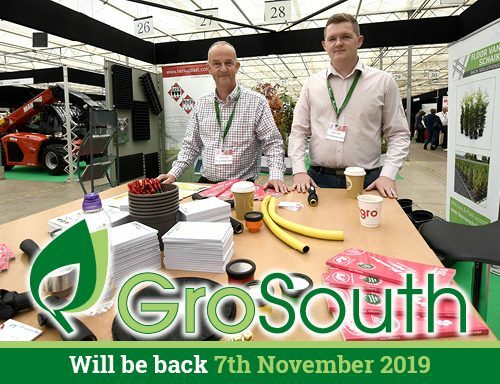 We have already received much appreciated feedback on what was particularly popular, which bits simply must return next year and a few excellent suggestions for GroSouth 2019. 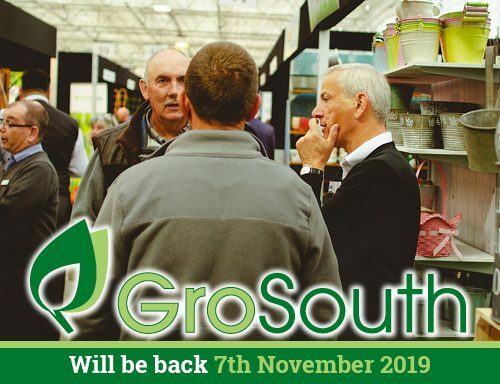 We love hearing your comments – good or bad – so do contact us and let us know what you thought of any aspect of the exhibition. 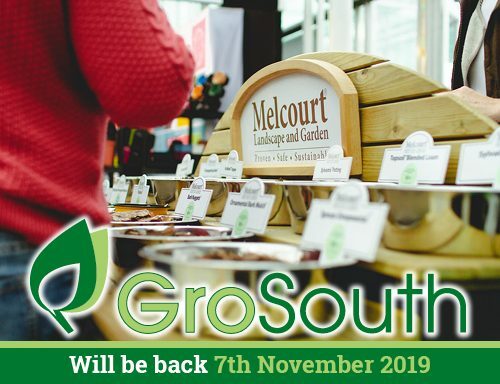 We will take all your comments into consideration as we plan and look forward to GroSouth 2019! 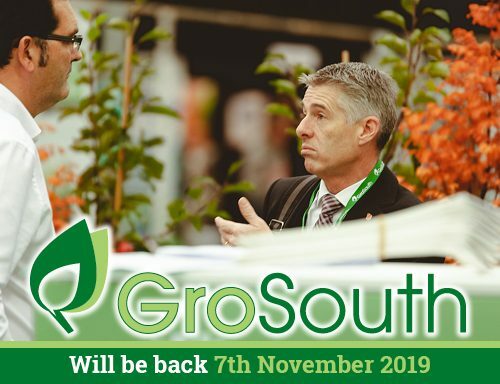 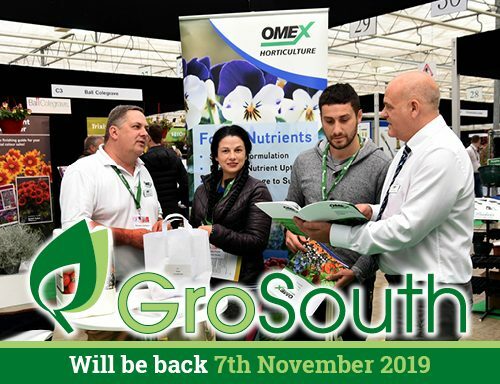 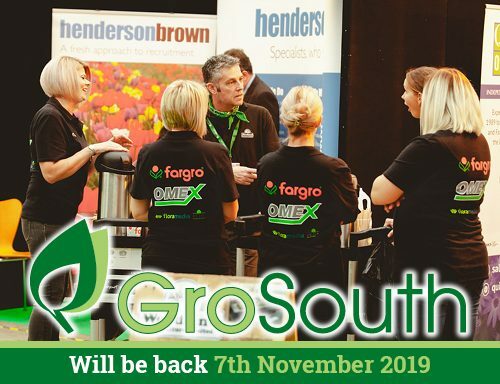 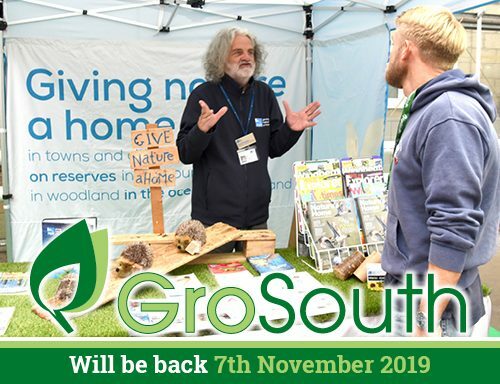 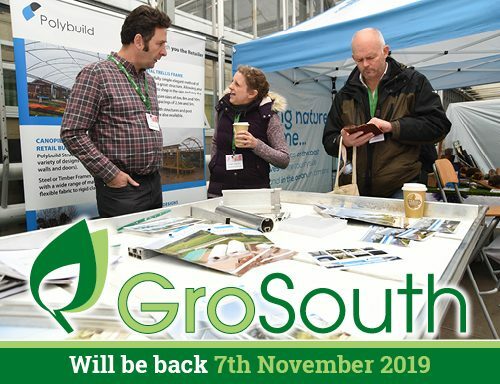 Don’t forget to put the date in your diary now for the horticultural industry’s premier exhibition in the South of England : GroSouth : 7th November 2019. 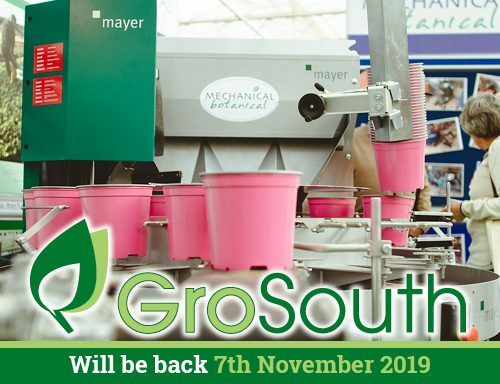 The GroSouth Horticultural Exhibition is a Show that is held on the South Coast of England near Chichester West Sussex. 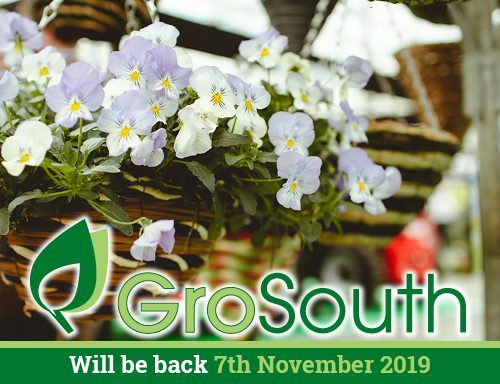 This years Horticultural Show is being held on 7th November 2019 at Roundstone Nurseries.